How to export Outlook emails into 1 multi-page TIFF? You are here: CoolUtils > Total Excel Converter > How to export Outlook emails into 1 multi-page TIFF? Microsoft Excel doesn't feature export to TIFF that is a problem for users who need such conversion. Total Excel Converter is a useful add-on that converts XLS to TIFF, JPEG, PDF and other types of graphic, text files and even web pages. Besides traditional graphic interface you can use command line to perform such conversions. You can convert XLS to TIFF images via command line with no need to open the program manually. These options help to gain optimal file size for TIFF copies, set name template for better arrangement in the file storage, etc. If you need just get exact TIFF copies of XLS tables, and graphic settings are not important, just don't specify any of these settings in conversion command. 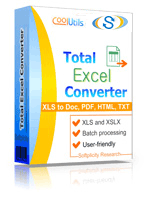 Total Excel Converter supports batch XLS conversion. 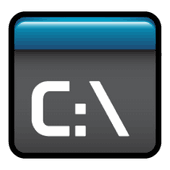 Using it you can process all the files by one command. If you wish to convert XLS to TIFF via command line fully in a background mode, use Total Excel ConverterX. 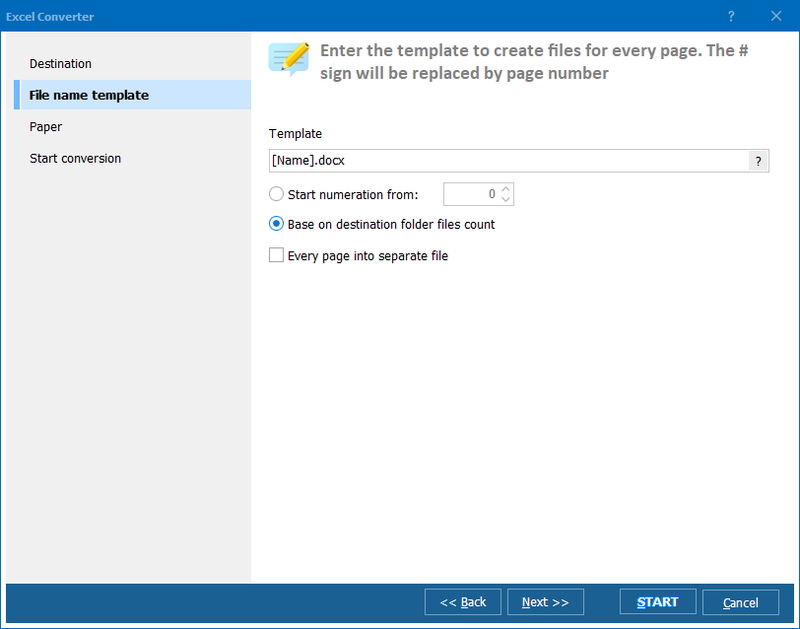 This version of Excel converter can operate as a server application, providing ability to convert XLS tables to many users at once. 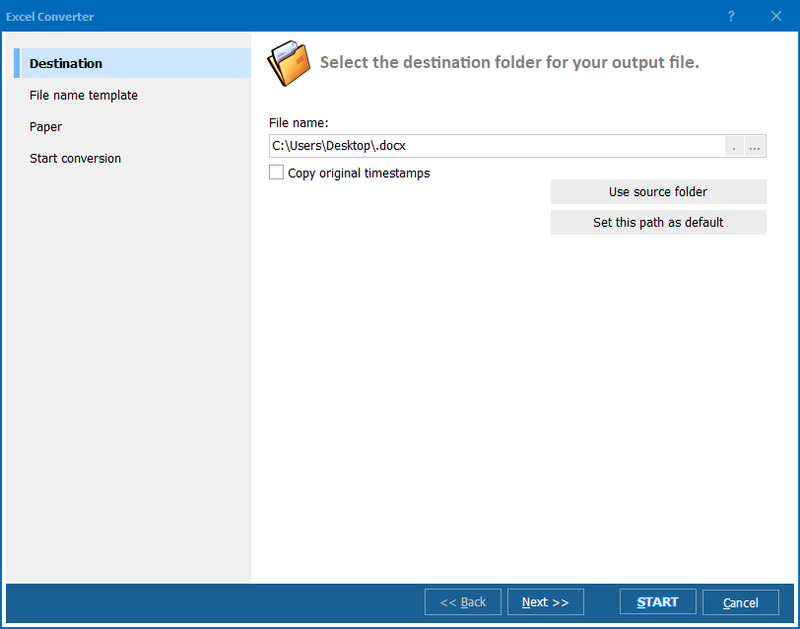 Total Excel ConverterX can also be used as an SDK kit for developing your own custom converting tool. Download the program here and test it on your XLS files during 30 days without registration.